If you are unsure of the ring size, you can order a free ring sizer to gauge the size. 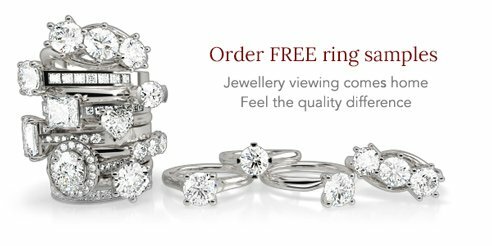 If you have ordered the incorrect ring size we will be happy to get it resized for you. GOLD: £25 inclusive of return postage charges. PLATINUM: £35 inclusive of return postage charges. These prices are just to cover our costs, which include: Transport from office to workshop and back, machinery, extra gold or platinum required to resize, labour, re-polishing the ring, packaging, special delivery postage, return postage insurance, admin cost and VAT. Please allow 2 to 4 working days to dispatch the ring back after we have received it. Return your item. 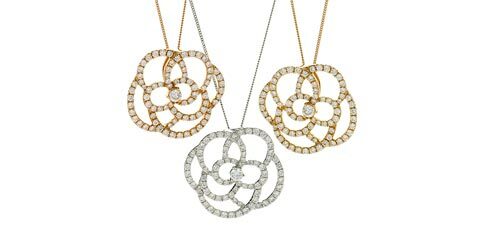 Follow the instructions exactly as given here: https://www.shiningdiamonds.co.uk/delivery-returns#q8. Please ensure you notify us the package tracking number. International customers please contact us before posting the ring back. You will be notified via phone or email for payment. The ring will be posted out and the tracking number will be sent via email. * Valid only for one time resizing for upto 3 sizes up or down. * 90 Days counting from the date the ring is delivered. Valid on full price items only and excludes sale products. * Hallmark, if present, may get erased during the resizing / re-polishing process. We can re-hallmark it for an extra charge. * Engraving, if done, may be affected by resize. We endeavour to ensure it is not affected, but if it is unavoidable then the ring can be re-engraved at our standard engraving charges. 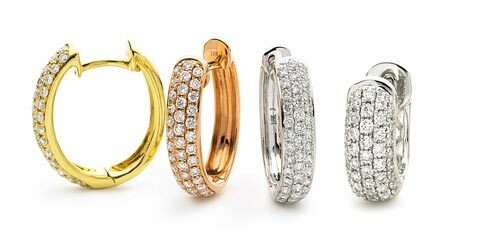 * Eternity Rings may require extra attention, stones, metal or even in some cases require complete re-engineering and may therefore be excluded from the free resizing offer. Sizing a plain band ring is a simple process and if executed correctly does not harm or affect the ring in any way. 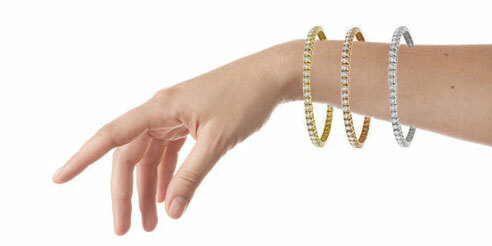 * This service is only for jewellery that has been manufactured by us.